ANNAPOLIS, Md. – The Maryland Department of Natural Resources is pleased to be among the winners recently announced in the 2016 MarCom Awards competition. The department’s AccessDNR mobile app was awarded the Platinum MarCom Award, the competition’s highest honor, in the “App for Information” category. The MarCom competition has grown to perhaps the largest of its kind with about 6,000 entries per year recognizing excellence in terms of creativity, quality, and resourcefulness. Winners were selected from over 200 categories and were judged by the Association of Marketing and Communication Professionals. Judges are industry professionals who look for companies and individuals whose talent exceeds a high standard of excellence and work serves as a benchmark for the industry. The AccessDNR mobile and Apple Watch app provides all the information and services outdoor enthusiasts need on the go. The app uses geolocation functionality to locate and provide directions to the top 10 closest water access points or water trails for boaters, paddlers, anglers, and swimmers. The location-based “Near Me” mapping function displays parks and waterways in radius increments of 10, 25, or 50 miles of the user and includes detailed driving directions. The AccessDNR mobile app and Apple Watch app can be downloaded from the Apple App Store or through Google Play App Store for Android users. 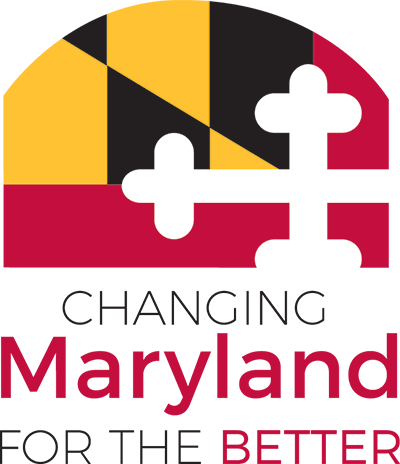 The AccessDNR mobile app and Apple Watch app were developed at no charge for the Maryland Department of Natural Resources by NIC Inc., through the self-funded digital government services contract with the Maryland Department of Information Technology.